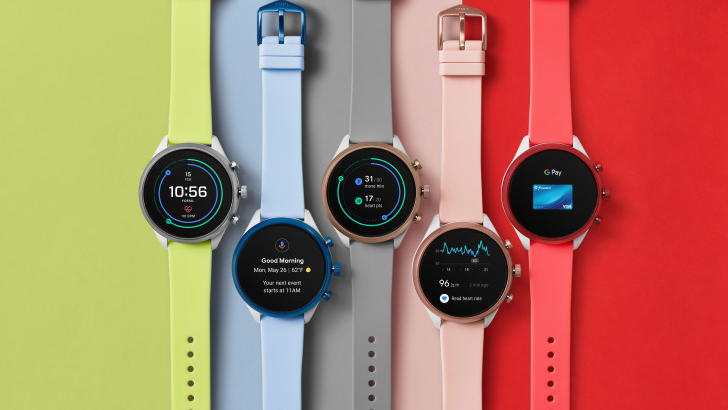 Fossil has been one of the few companies keeping Wear OS afloat over the past several years as we waited and waited... and waited for a new Qualcomm wearable chip. Well, the Snapdragon Wear 3100 is out there, and now Fossil is launching its first smartwatch with one. The generic-sounding Fossil Sport Smartwatch is a colorful, feature-rich wearable, and it's out in just a few days. 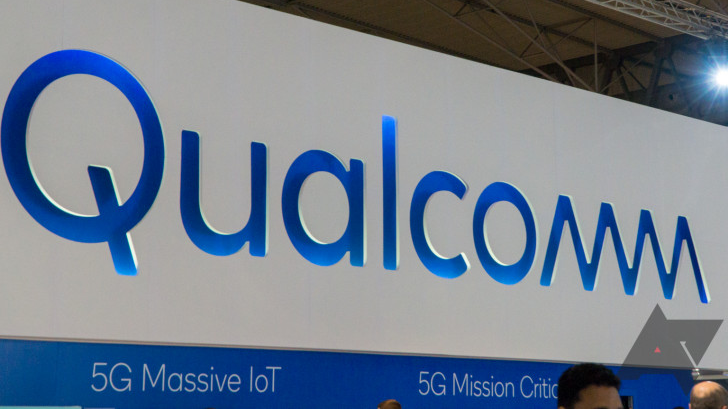 When Qualcomm revealed its new Wear 3100 chipset — a long-awaited yet minimal update that put battery life ahead of performance — it also took the opportunity to show off one of the first partner devices. Now, that device is available for purchase. The Montblanc Summit 2 is a good representation of the type of Wear OS device Qualcomm is betting on going forward. 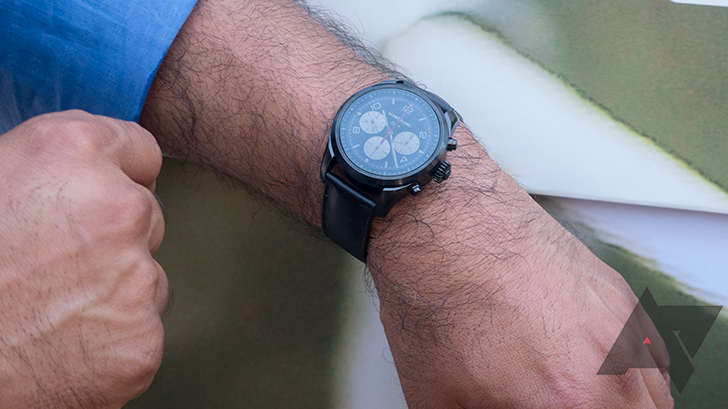 It's a fashion smartwatch that begins at $995 and caters to the luxury jet set demographic. It's been two and a half years since Qualcomm revealed its first dedicated wearable chipset, Wear 2100, and, in that time, there's been no major update. This has led to some doubt regarding the chipmaker's interest in the market — a crucial element for Wear OS' continued existence, considering Qualcomm powers 80 percent of Android smartwatches out there now. 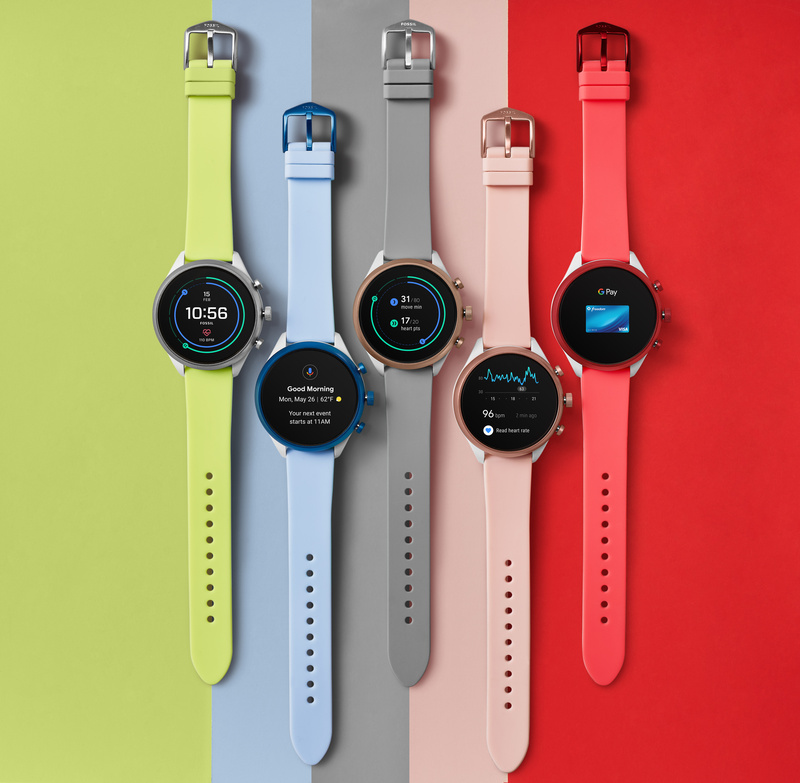 The San Diego chipset giant asserted its continued intention to dominate the Wear OS market today, however, with the reveal of Wear 3100 — and the subtext of the announcement has indications for the industry at large.